As a huge fan of protein pancakes, I’m just a bit excited about celebrating Pancake Day on Tuesday 17th February; any excuse to get flipping! It was a nice surprise then, when Bulk Powders got in touch and asked if I fancied reviewing their brand new product just in time for this date: their Protein Pancake Mix! A growing trend, Bulk Powders have launched this cheat’s version – all you need to do is add water to the mix, whisk it up, heat a pan up and get flipping, it couldn’t be easier! 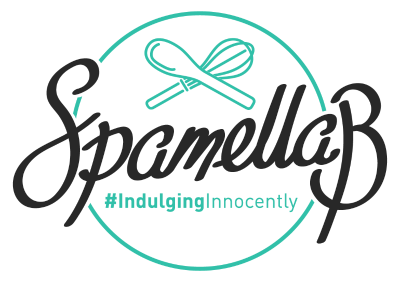 This is ideal for fitness fans and health conscious dieters with hectic lifestyles who want to have their pancakes and eat it as a sweet treat. Not only that but the nutritional value is worth shouting about if bulking up and protein content is important; with 36g of protein per one 50g serving, a market leading amount of heat-stable protein which is not used by any other brand. 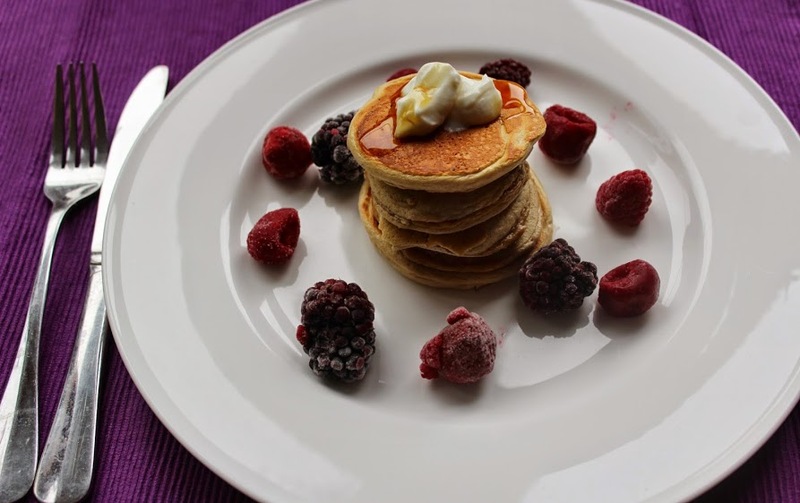 This American-style pancake mix uses heat-stable protein rather than whey protein, plus is contains Hydrolysed Whey Protein Isolate, ultra low in fat and carbohydrates and is easier for digestion. Milk Protein Concentrate, Egg White Powder and Ultra Fine Scottish Oats within the mix makes this a complete nutritional package all in one! “Contrary to popular opinion, protein is not just for those who are looking to build muscle. Protein increases the feeling of satiety (fullness) for those on a calorie controlled diet and is the main source in fueling your body in growth and development. The instructions on the pack were straightforward enough – add 2 scoops (50g) of the mix to water and leave to stand for 2 minutes. Thick with a mousse-like texture, the Maple syrup smell certainly whetted my appetite as I heated a little coconut oil in a pan added two spoonfuls. These cooked easily and after a few minutes, I flipped them over for a few more until cooked through, then repeated to create about six mini ones, stacked on top of each other. The pancakes kept their shape and looked nicely fluffy, although the texture was tougher than I expected, slightly stodgy and firm. 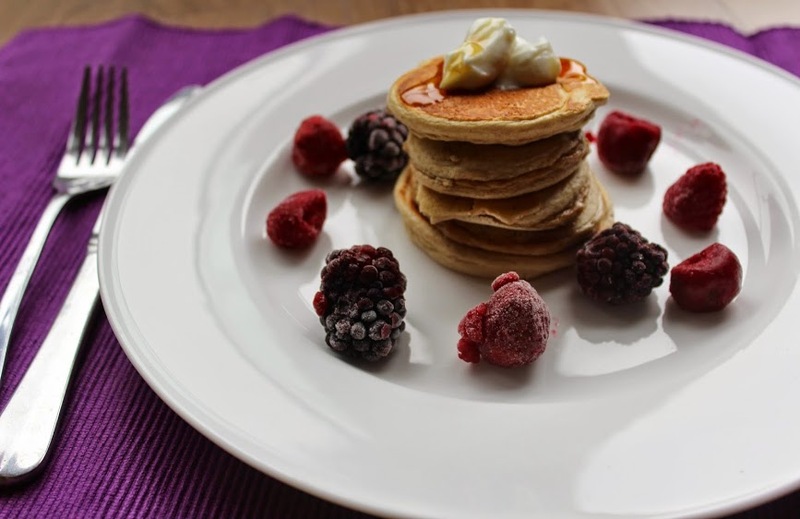 I added some fat-free Greek yogurt on top along with some coconut nectar and frozen berries, although the pancakes were tasty enough by themselves thanks to the pleasant Maple syrup flavouring but these additions helped to soften the overall experience. I usually make mine with banana, eggs and whey protein and I personally prefer the less American-style structure in favour of a more ‘gooey’ and wet texture, which doesn’t necessarily result in perfectly shaped circular pancakes. 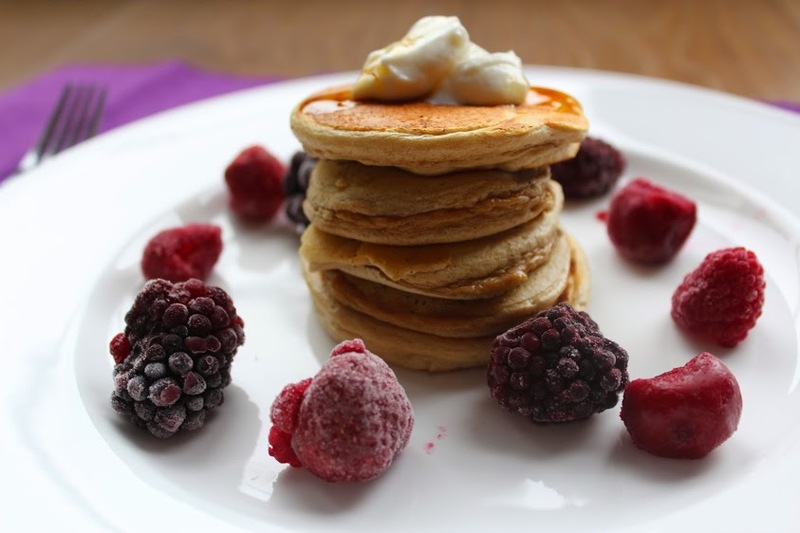 However, what’s great about this Bulk Powders mix is that it’s quick, easy and convenient – no other ingredients are needed and they certainly do the job when you want a pancake fix. For me, protein pancakes are an occasional weekend treat, post workout when I’ve got more time. As someone who loves to cook and make things from ‘scratch’, so to speak, although I’d choose to make them myself, this is a great addition for any health/fitness fan’s cupboard and is ideal when time is short. 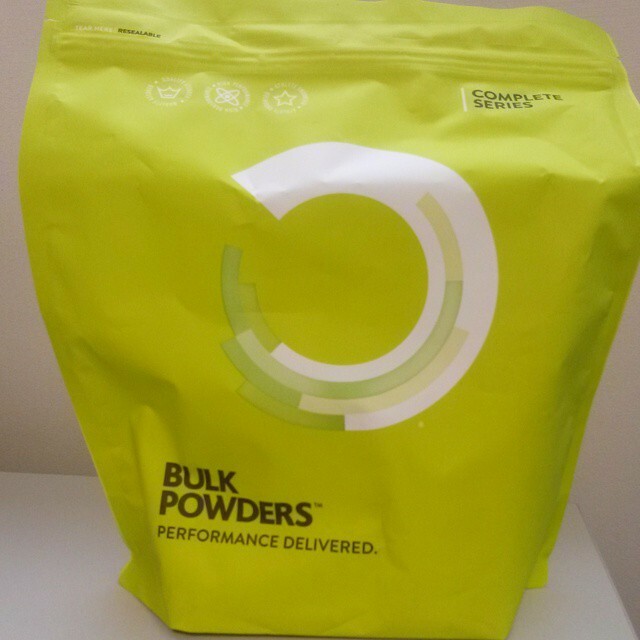 Bulk Powders Complete High Protein Pancakes are available in Original, Maple Syrup or Lemon Zest flavours, in 500g or 1kg bags from the brand website. Make sure you follow them on Facebook, Twitter and Instagram too, and get flipping!